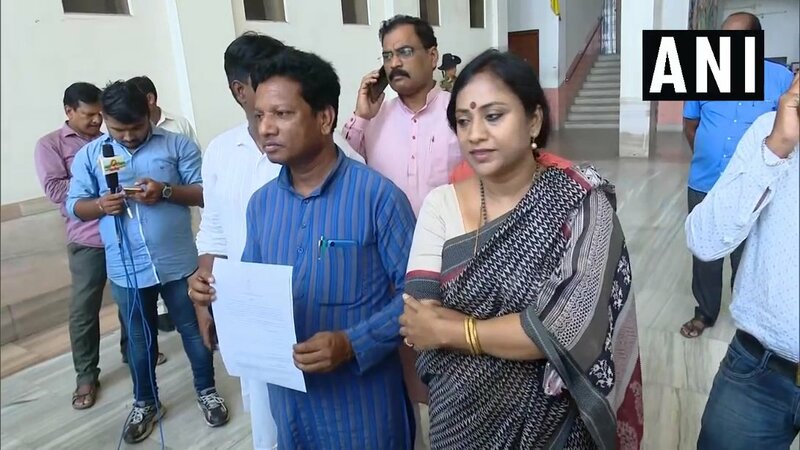 Bhubaneswar (Odisha) [India], Apr 4 (ANI): Odisha government on Thursday accepted the resignation of a medical officer Dr Budhan Murmu, whom the BJP fielded as its candidate from Saraskana Assembly seat. 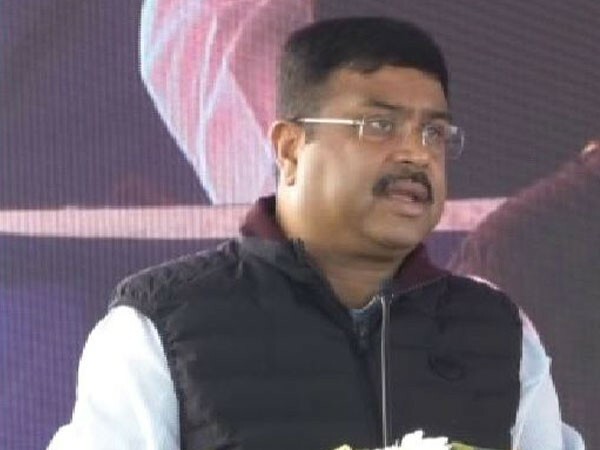 Bhubaneswar (Odisha) [India], Mar 25 (ANI): Union Minister Dharmendra Pradhan on Saturday slammed Odisha Chief Minister Naveen Patnaik and said that the latter wants a 'majboor' (helpless) government at the Centre and not a strong one. 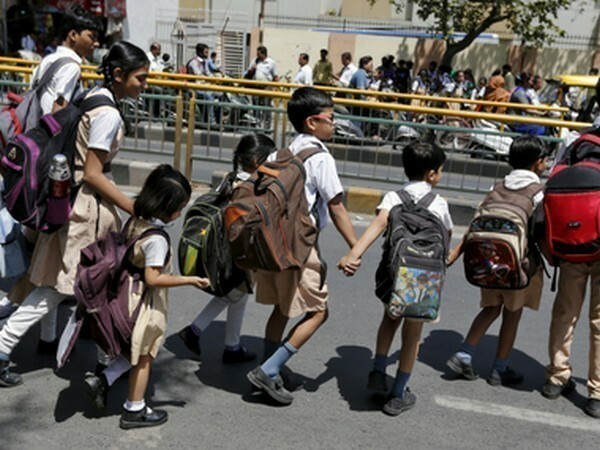 Bhubaneswar (Odisha) [India], Mar 24 (ANI): With Odisha likely to see a heat wave in the days to come, the state government has directed schools, both public and private, to conduct morning classes from April 2. 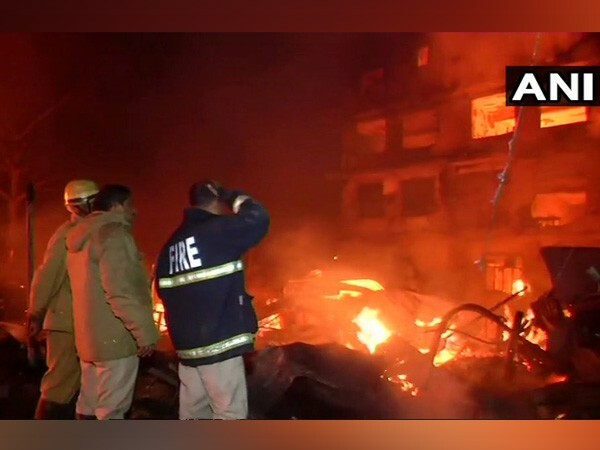 Bhubaneswar (Odisha) [India], March 8 (ANI): The Odisha government has increased the allowances of personnel working in the Fire Services department. 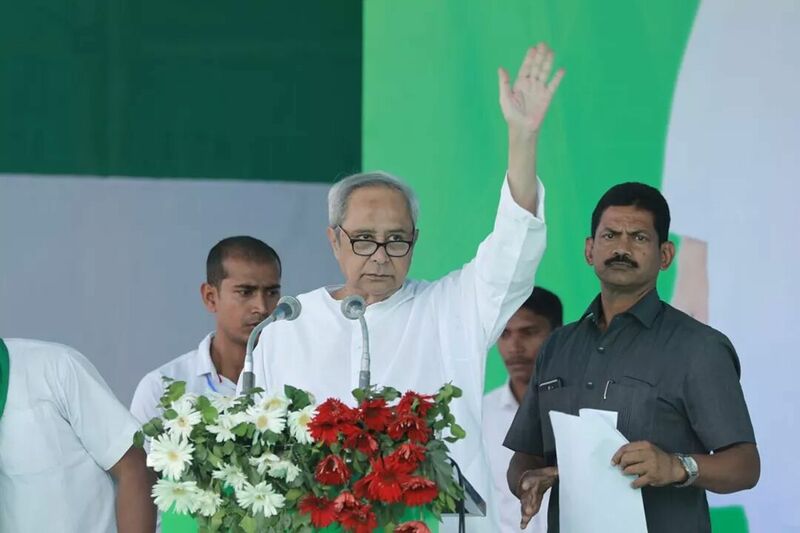 Bhubaneswar (Odisha) [India], Feb 25 (ANI): In a bid to promote sports and sports culture in Odisha, the state government on Monday launched five high -performance centres in the presence of Chief Minister Naveen Patnaik and sporting professionals like Anil Kumble and Pullela Gopichand. New Delhi [India], Feb 25 (ANI): The United Nations Entity for Gender Equality and Empowerment of Women (UN Women) lauded the Naveen Patnaik-led Odisha government for the women's reservation proposal. Bhubaneswar (Odisha) [India], Feb 23 (ANI): Odisha Cabinet on Friday gave its approval to 28 proposals including the "Khushi Yojana" under which 17.25 lakh school girls from Class VI to XII, will be provided free sanitary napkins. 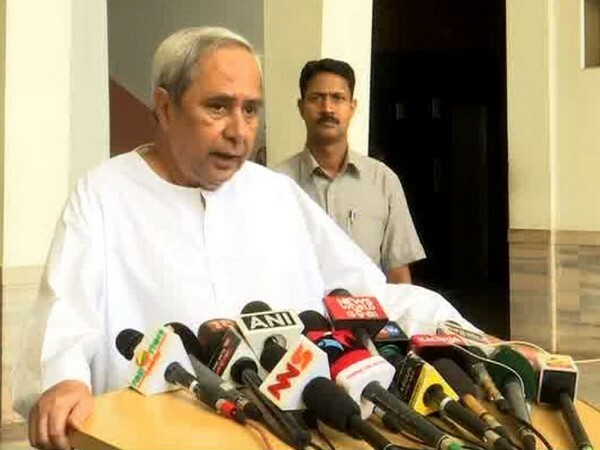 Bhubaneswar (Odisha) [India], Feb 21 (ANI): The Odisha government on Thursday has decided to implement the central government's Pradhan Mantri Kisan Samman Samman Nidhi (PM- KISAN) scheme along with the state’s flagship program KALIA for the farmers in the state.